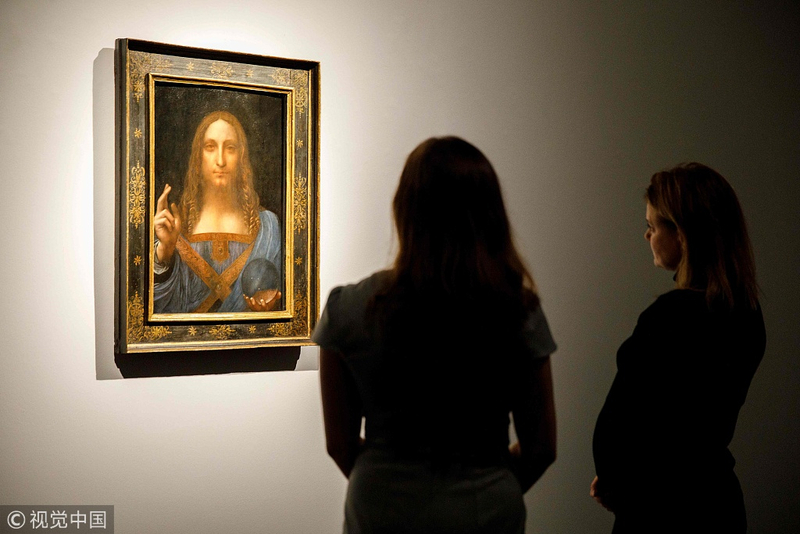 Leonardo da Vinci’s “Salvator Mundi,” a painting of Jesus Christ, seems to have gone missing. The painting was sold for 450 million U.S. dollars In November, 2017. And the anonymous buyer was later confirmed as the Bader bin Abdullah bin Mohammed bin Farhan al-Saud Saudi prince. One month after the auction, the cultural department of the Abu Dhabi said that they had purchased the painting and scheduled to display it at the Louvre Abu Dhabi in September, 2018. However, the exhibition hasn’t been made even till today – without any official explanation. According to New York Times, the French government hope to include this painting in an exhibition to mark the 500th anniversary of Leonardo’s death this autumn. The painting, which Leonardo painted around 1500 A.D., has disappeared twice in its 500-year history before the authentication that led to its 2017 sale.